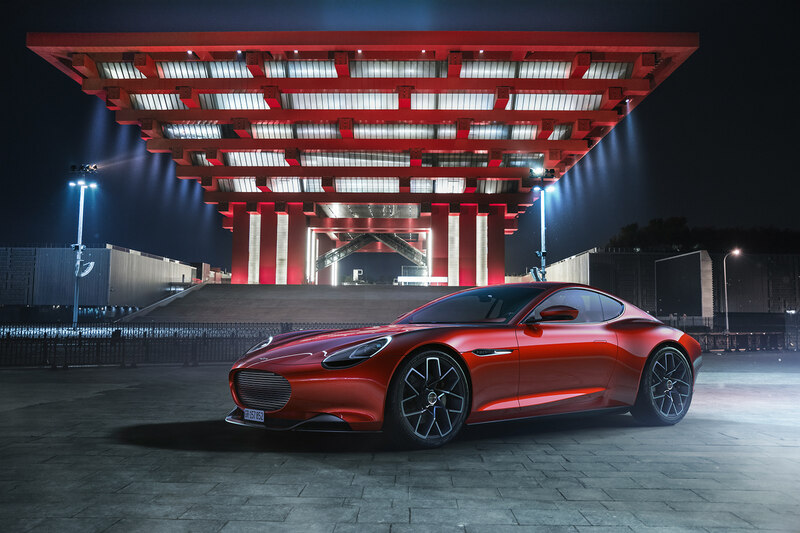 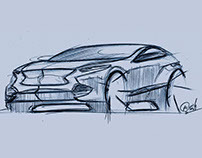 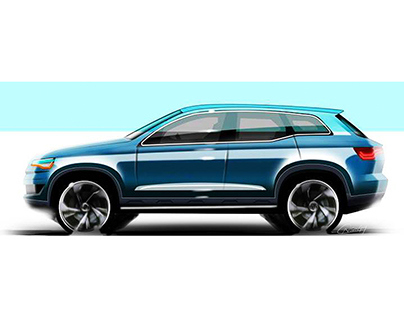 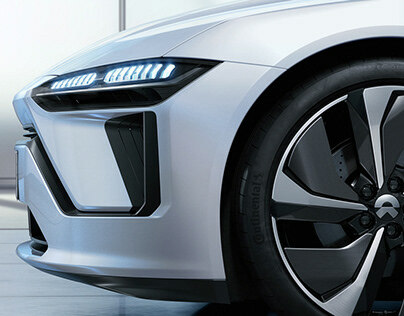 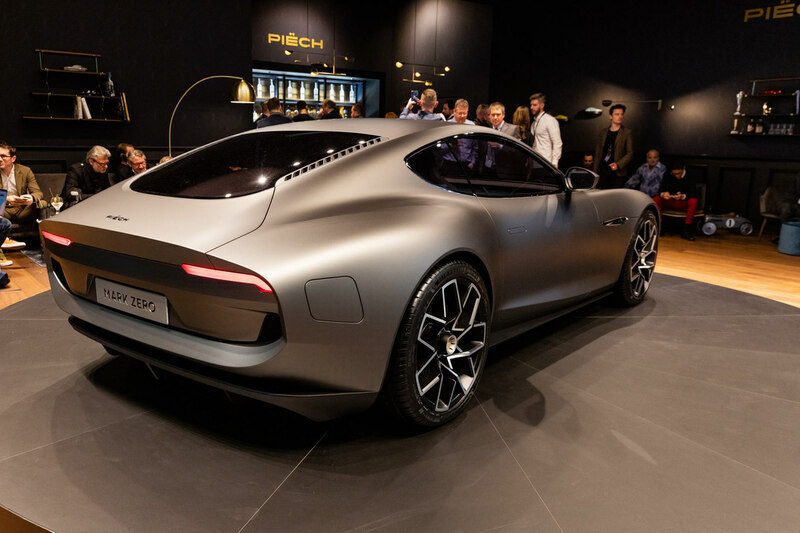 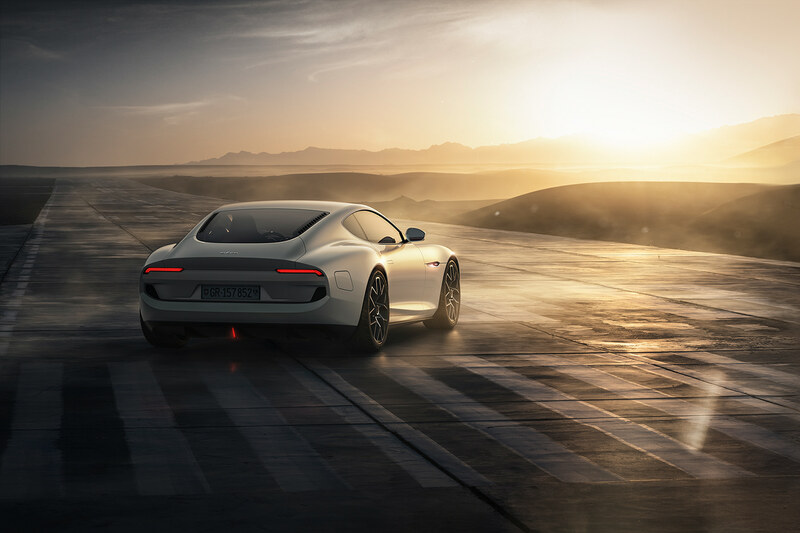 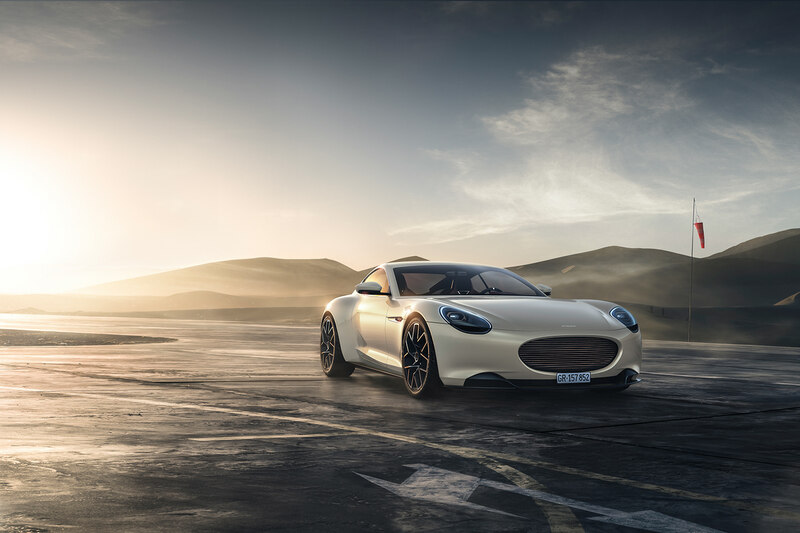 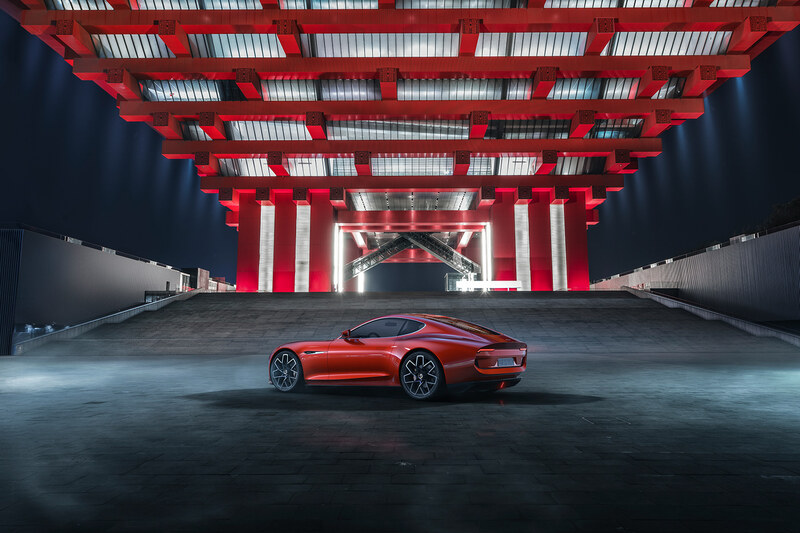 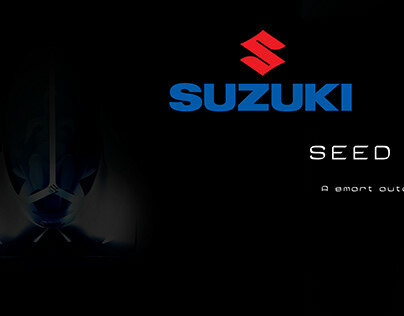 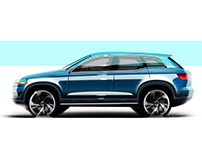 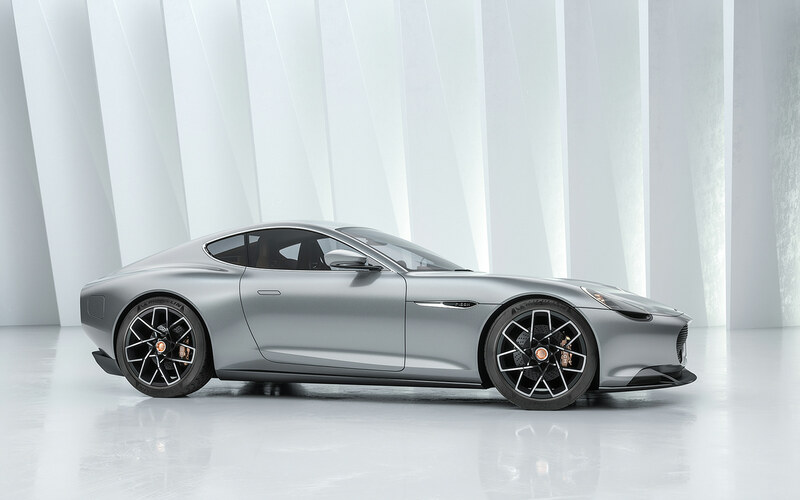 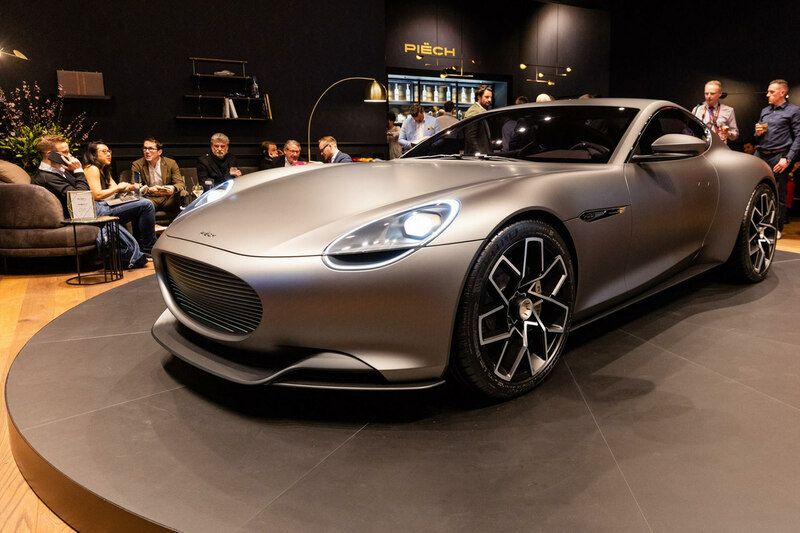 The latest brand from Geneva, Switzerland showcased " Piech Mark Zero " Sports Electric Concept in Geneva International Motor Show 2019. 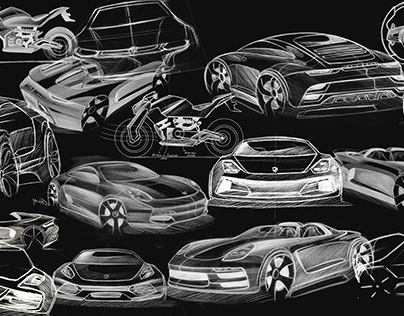 It was a pleasure to contribute on this beutiful project. 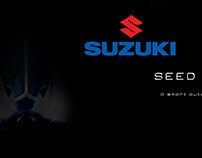 I was involved in Exterior Concept CAS Modelling on this project. 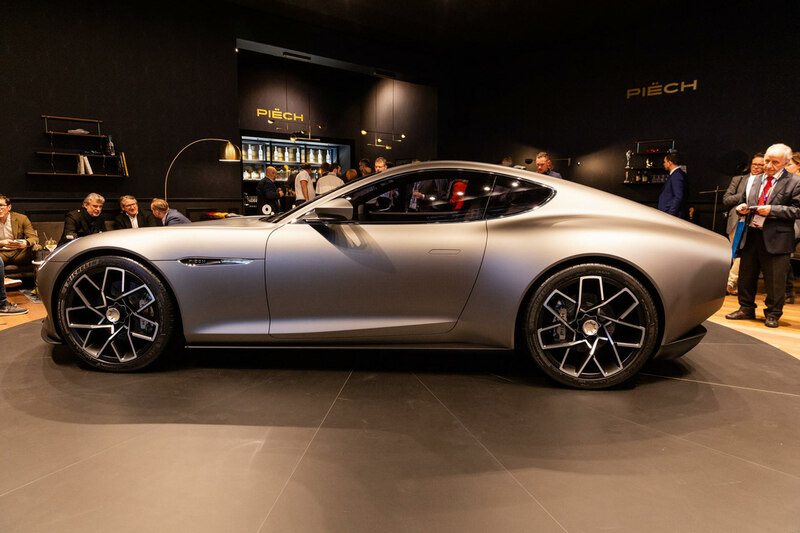 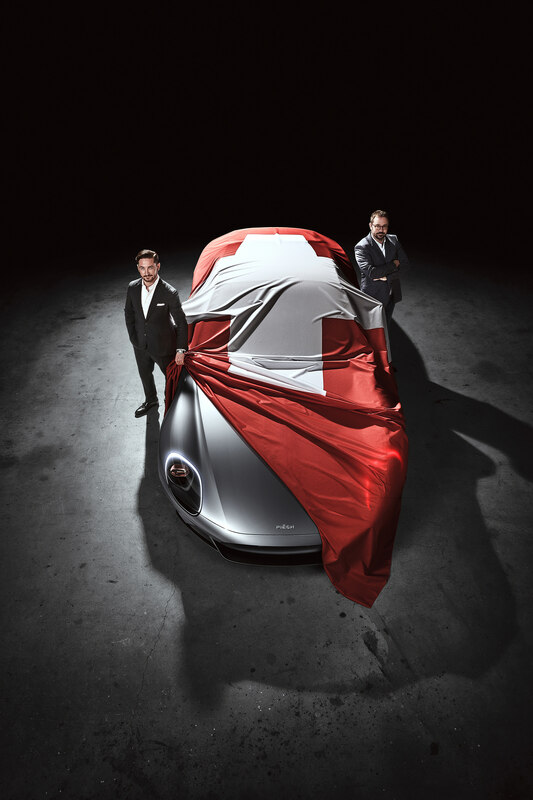 All the pictures belong to Piëch Automotive ! 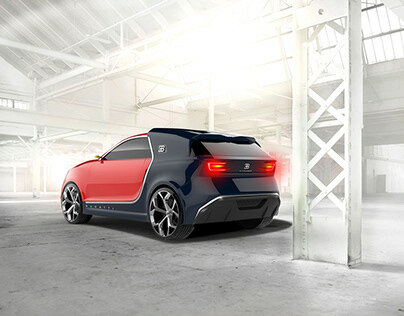 TATA EMERGE - A smart step into the greener future ! 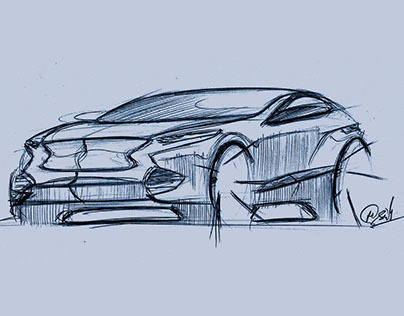 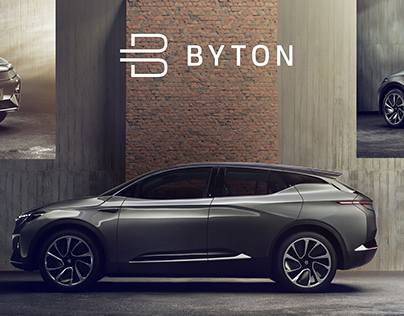 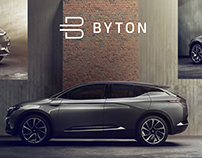 BYTON Concept Exterior Sculpting ! 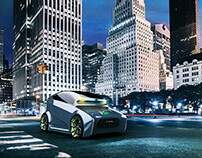 INFINITI E-JIFFY : An electric Personal Mobility !